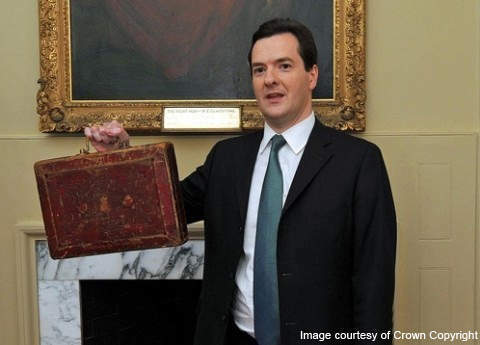 UK Chancellor George Osborne's 2011 Budget contained measures that changed the fiscal environment in the North Sea, and may have repercussions for some time to come. Some industry players suggest the new headline tax rates have effectively mined the waters offshore UK. Statoil spokesman Bard Glad Pedersen was one of many who expressed concerns over the supplementary charge. 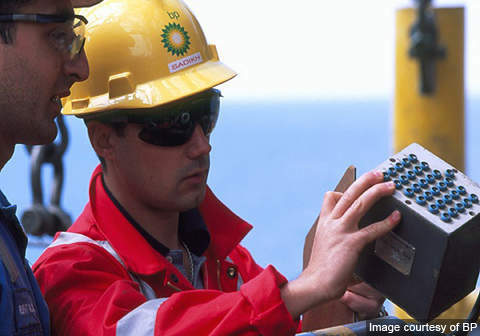 A BP drill engineer at work. 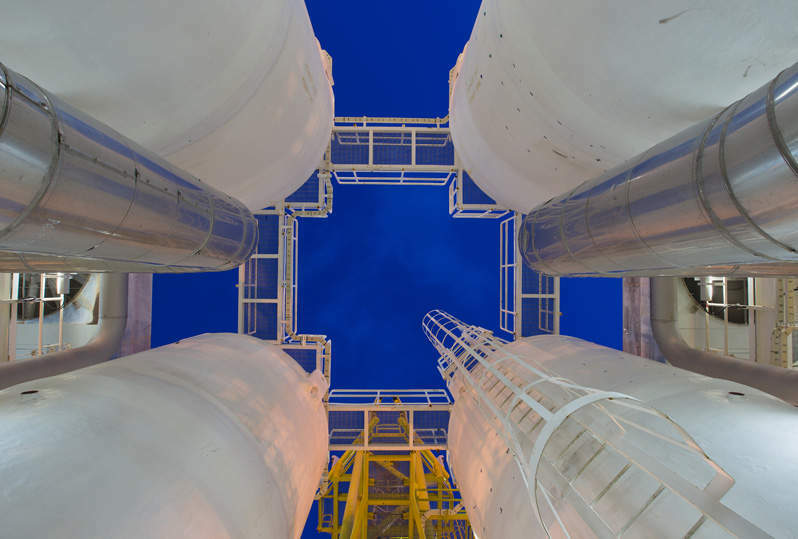 The company recently announced a &pound;3bn investment in its Schiehallion and Loyal oilfields extending production to 2035 – seen by some as bucking an otherwise gloomy trend. 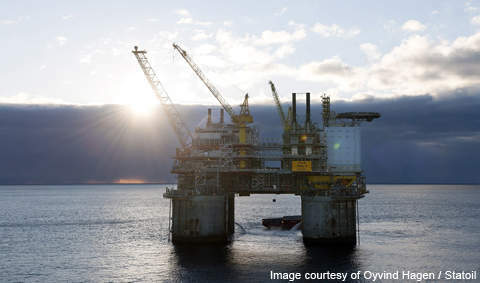 Statoil's Troll B platform: on the Norwegian side of the North Sea, drilling activity has shown a significant second-quarter increase. 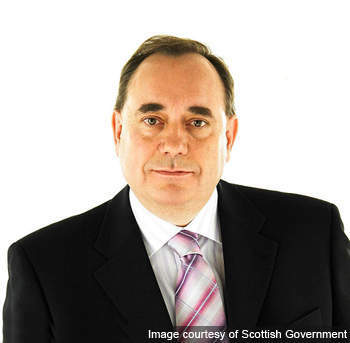 It is in no one's interest to kill the goose that lays the golden egg, said Alex Salmond, Scotland's First Minister, in June 2011 when referring to the supplementary charge. Others in the sector followed suit, while all shades of the political spectrum – at both Westminster and Holyrood – argued over the likely eventual outcome of the move. Despite the assurances of Robert Chote, head of the Office for Budget Responsibility, that there would not be any significant effect on investment, by early July it had become clear that the industry did not entirely agree. In response, the UK Treasury increased the Ring Fence Expenditure Supplement by four points to 10% to “support investment in marginal fields”. According to Deloitte’s North-West Europe Review, during the three months to the end of June, drilling activity was down 52%, year-on-year, with a total of just 11 exploration and appraisal wells being spudded. It is debateable how quickly companies would have been able to change their drilling plans, and it is also likely that BP’s investment west of Shetland had been decided long before the March budget, but this latest, and apparently arbitrary, shift in fiscal policy nevertheless fits into a much older picture. Deloitte’s earlier Budget 2011 Response, observed that “the North Sea tax regime has suffered almost constant change over the last ten years and this ongoing instability is likely to be detrimental to investment”. Taken as a whole, it suggests, the changes could force an additional 1.5% decline in production, and cost the sector over $1.5bn of investment annually. In addition, analysts at independent research provider CreditSights link the windfall tax to the UK’s poor second quarter increase in GDP – almost flatlining at just 0.2%, according to the latest figures from the Office of National Statistics. Many believe that more concessions will come. Taxing production has a serious flaw; it only works if the changes to taxation are widely seen to be permanent – and the UK has a long history of changing the regime, so there is a clear incentive for companies to leave oil and gas reserves in the ground if they think things will shortly improve. 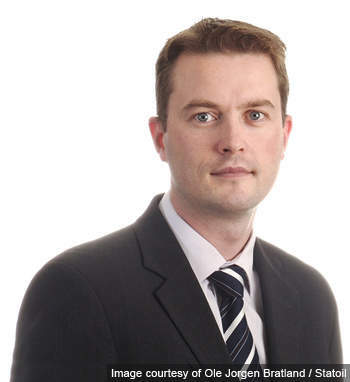 A number of commentators agree with CreditSights’ European oil and gas analyst that the “lull in drilling should be transitory, a result of companies waiting to see if the tax will prove temporary”. 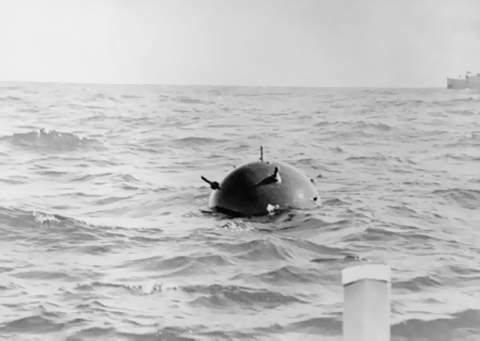 It may come down to who blinks first – the government or the oil companies – but in the end, as First Minister Salmond put it, speaking on the issue at Bute House in June, “It is in no one’s interest to kill the goose that lays the golden egg”.